There he also proudly showed his gold coins purchased (for his daughters) that same day at the Zurich Bahnhofstrasse. - He owns three Swiss bank accounts (his daughters own accounts as well, thought he pays his US taxes on them, again, so do his daughters:). - He is long the CHF, as it has always been a currency of stability. Thought he is worried with the latest bank bailout of the Swiss National Bank. The other reason to be long is the unraveling of the CHF carry trades (similar to the JPY). Thought if the SNB keeps doing "mistakes", he will be out again. He is now worried for the first time in his life about the CHF. - Commodities should bottom out and be rising again before the stock market. He had a nice chart depicting the 1930s comparing commodities and stock prices. - Be long aggriculture (as mentioned in the video as no one likes being a farmer anymore). - Taiwan is hot, as there is now "peace" for the first time (in his book) with China, and combining the Chinese labour market and production capabilities with the Taiwanese capital strength and technological knowhow will be a magical setup. - Chinese stock market is down 70% and he started buying more (water, food, electricity). He didn't sell his holdings before but was long already for a couple of years. - He owns a little ABB for years already. - He is not good at timing, he needs advise there himself:). - If you are a good stock picker, do it. Otherwise it is easier and saver to just own commodities/indices directly. - Moved to Singapore instead of China, because of the terrible air in China. If Hong Kong cleans up its air, he would consider moving. Thought the problem with Singapore is, you get to hear both the worst English and Chinese. But again, he made sure to have the best teachers for his daughters. 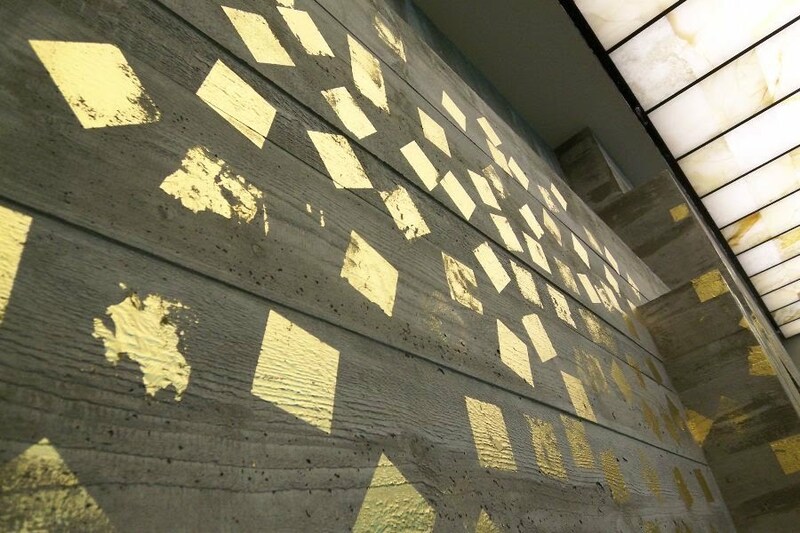 Gold foil at the new museum Rietberg concrete entrance hall in Zurich (2007).